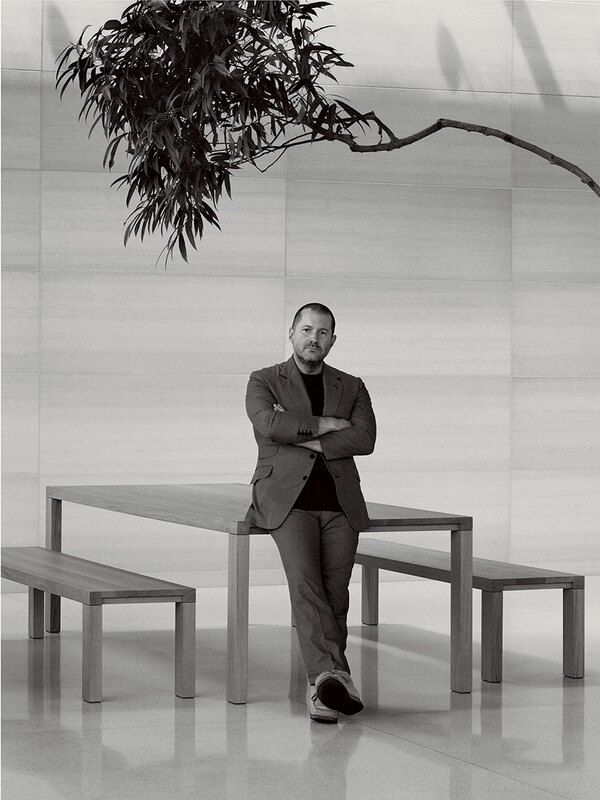 Jony Ive, Apple’s Senior Vice President of all Design across the company, sat down for an interview with Robert Sullivan of the fashion magazine Vogue. Published today, the interview offers a rare look at “the man behind the Apple Watch” and covers a number of topics, including Ive’s long-running friendship with fellow industrial designer Marc Newson, who himself recently joined Apple’s design team. Ive touches on a number of other topics as well, such as his passion for handcrafted objects and the design process behind Apple Watch development. 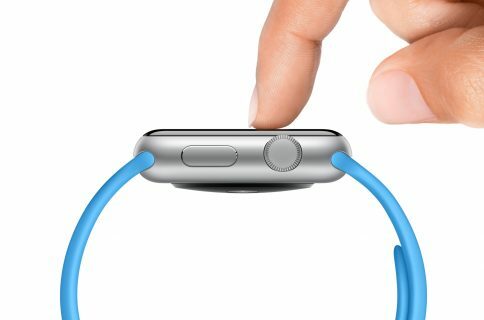 Speaking about Apple Watch development, Ive said Apple engineers started work on the project over three years ago, just after Jobs died, in October 2011. 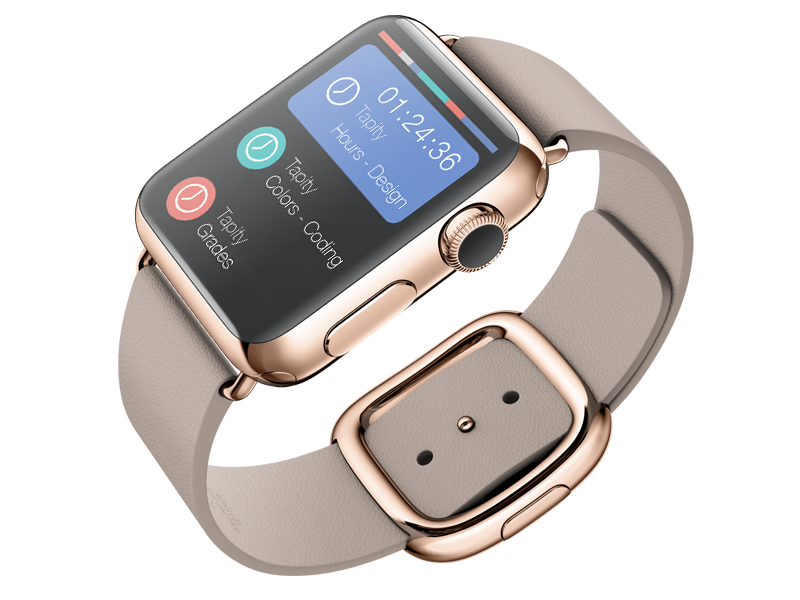 Ive’s obsession with materials really manifests itself in a big way when he discusses the Apple smartwatch, Sullivan noted. Ive, the interviewer wrote, “wants you to feel the connections, the magnets in the strap, the buckle, to witness the soft but solid snap, which he just loves as an interaction with design, a pure, tactile idea”. On working with Jobs, Ive recounted a period in the early 1990s when he was pondering leaving the then-floundering Apple. But after Jobs was brought back to save Apple, he immediately discovered a soulmate in Ive. “It was literally the meeting showing him what we’d worked on,” Ive says, “and we just clicked”. The two man shared an uncanny eye for talent and detail. Commenting on Ive working with Apple’s latest addition to the in-house design team, Marc Newson, U2’s Bono likened them to non-identical twins separated at birth (they “finish each other’s sentences” and ”each other’s food”). Bono reveals he first met Ive when Jobs sent him to an Irish pub to salvage a U2–Apple iPod promotion. “He is also serious fun to be around,” said Bono. 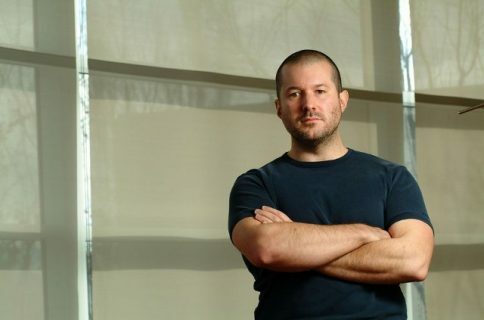 ”When you go out for a pint with Jony, it’s kind of like going for a pint with the future, which is cool except you know he’s not telling you what they’ve really got planned”. It’s also interesting that Apple gave Vogue’s Sullivan a peek of the Apple Watch weeks ahead of its September 9 unveiling. I don’t want to spoil all the fun for you so go ahead and check out the full interview on the Vogue website, it’s a worthwhile read. Image top of post: David Sims, Vogue, October 2014.